Pay now and save with our special deal. 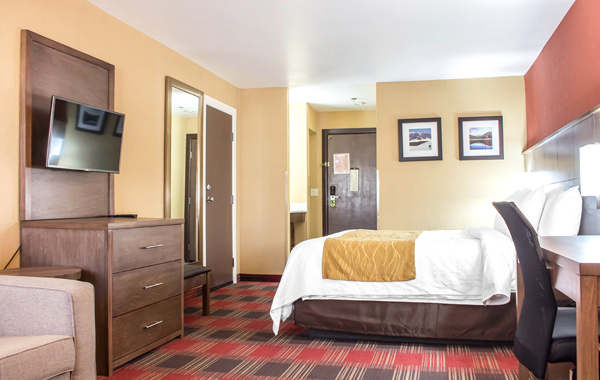 Book your stay at our hotel at least 7 days in advance and save up to 20% off our best available rate. Senior Citizens are more than welcome at our hotels. As a preferred AARP member, you can enjoy up to 10% off our lowest available rate. Valid AARP membership card required at check-in. Serving in the army? 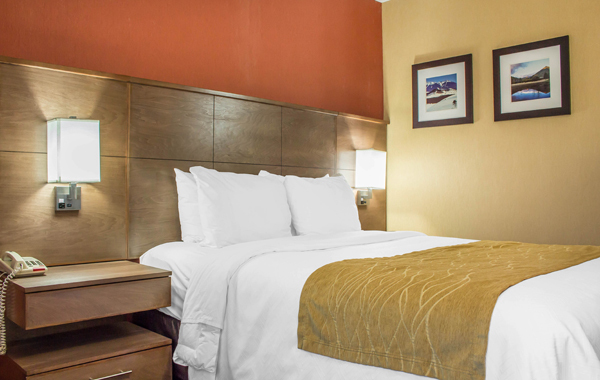 We are proud to host you at our hotel with a 10% discount off our lowest available rate. Present your ID card at check-in and enjoy great savings. Being a valued AAA member has its perks. 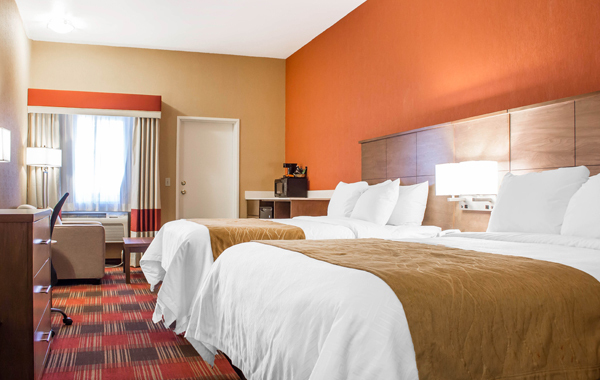 Save up to 10% off our best available rates with our special discount for AAA members. Book your stay now. 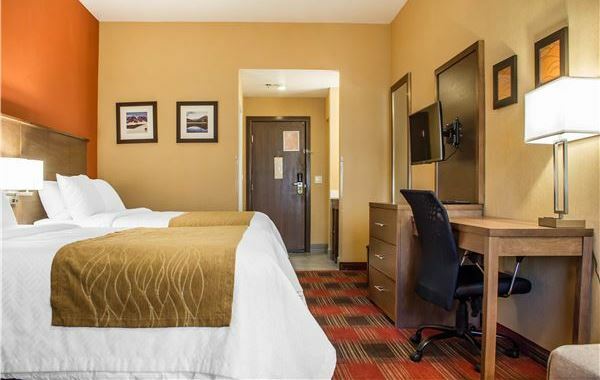 This website is owned and maintained by Comfort Inn Lucky Lane Flagstaff, a licensed user of certain proprietary trademarks and service marks of Choice Hotels International, Inc.